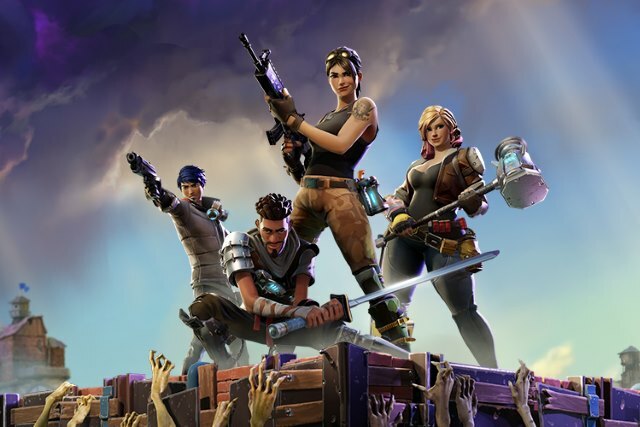 Fans of the game Fortnite have been frustrated by a combination of reduced performance, and an inability to log into the game at all. The company behind the title, Epic Games, says that patches installed to mitigate against the Meltdown and Spectre bugs are to blame. Since installing patches to address the vulnerabilities, Epic has noticed a very significant spike in processors usage. The extra strain on backend cloud services has noticeably slowed down Fortnite for some users, and rendered others unable to play the game at all. As patches roll out to PC users to protect their system from the Meltdown and Spectre vulnerabilities, companies have been keen to downplay the suggestion that people will notice performance issues. It had originally been suggested that the performance hit for some users could be as high as 30 percent, but this has been something that Intel and other technology firms have said should not be too widespread. The impact upon cloud-based services, however, is likely to be far more widely felt, as Fortnite players are finding. All of our cloud services are affected by updates required to mitigate the Meltdown vulnerability. We heavily rely on cloud services to run our back-end and we may experience further service issues due to ongoing updates. Unexpected issues may occur with our services over the next week as the cloud services we use are updated. We are working with our cloud service providers to prevent further issues and will do everything we can to mitigate and resolve any issues that arise as quickly as possible. Thank you all for understanding. While Epic has not said as much, it is likely that further updates to Meltdown and Spectre patches should be able to reduce the performance impact.